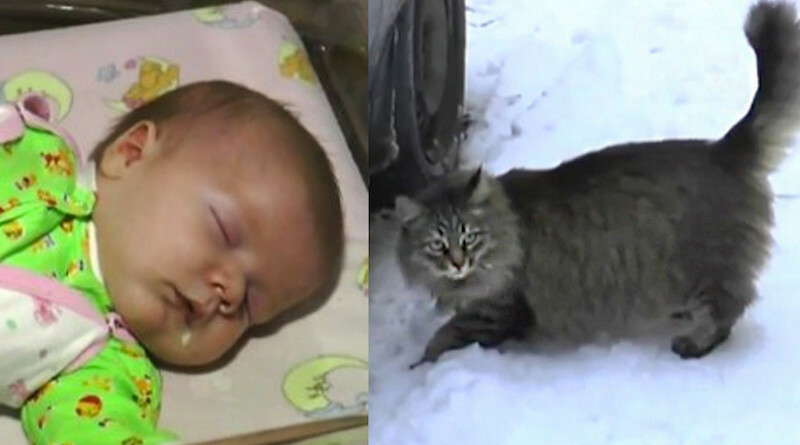 An abandoned baby in Russia was saved when a cat climbed in to the box he was discarded in and kept him warm. Masha, a long-haired homeless cat from the streets of Obninsk city, Russia, then did something even more amazing; she got the attention of a passerby by meowing. “Normally she would have come and said hello to me. 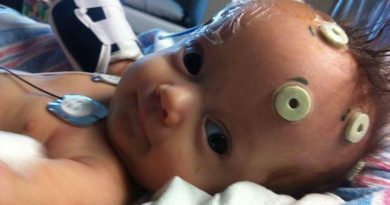 You can imagine my shock when I saw her lying in a box next to a baby.” the passerby said. “The baby had only been outside for a few hours and thanks to Masha … he was not damaged by the experience,” a hospital spokeswoman said. The baby was left dressed in new clothes and a hat with baby food and diapers. He was immediately rushed to the hospital where he was given a physical and was in good health. Masha the cat is being called a hero, and has been rewarded by local residents with all of her favorite foods!